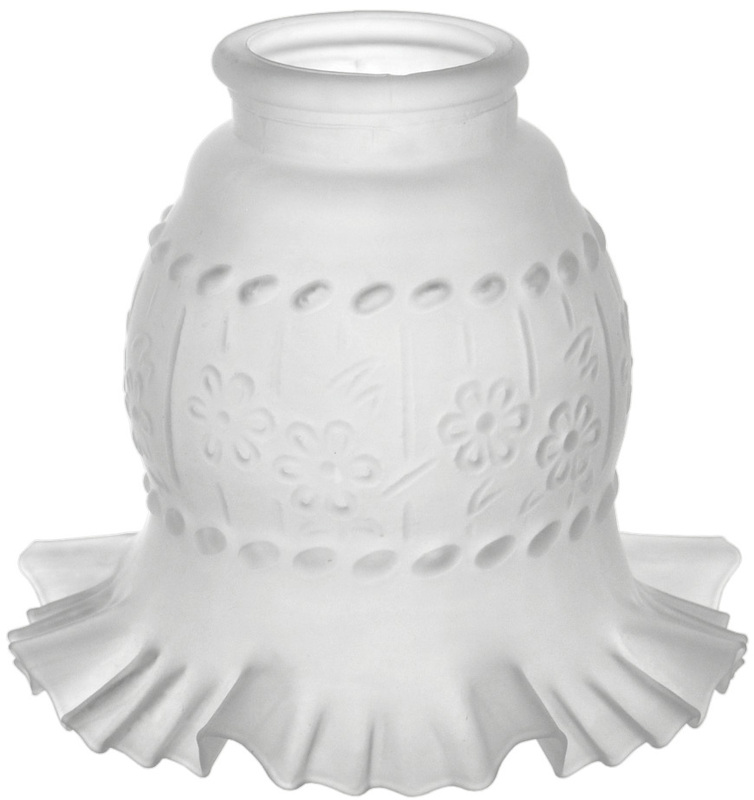 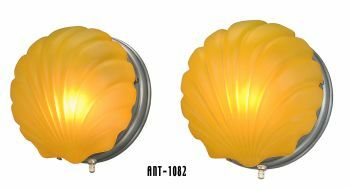 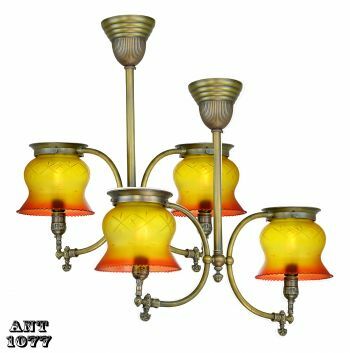 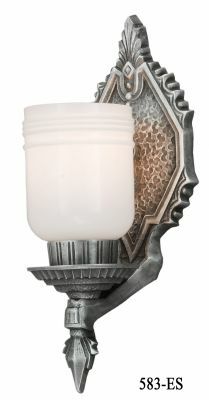 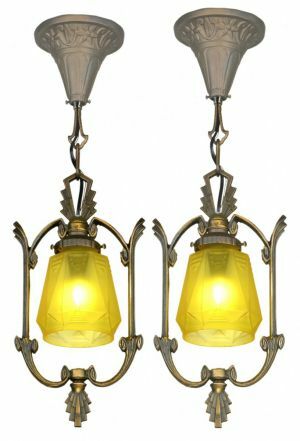 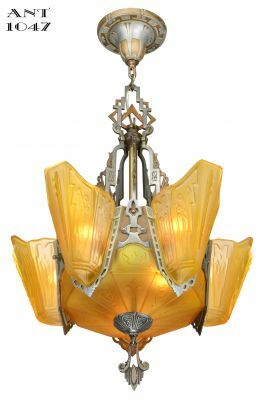 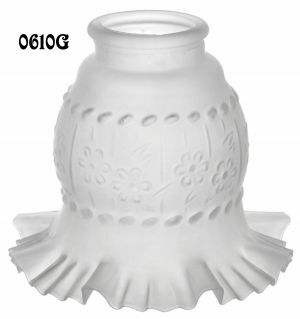 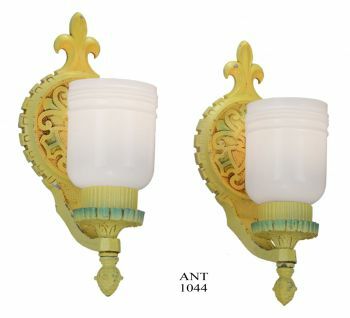 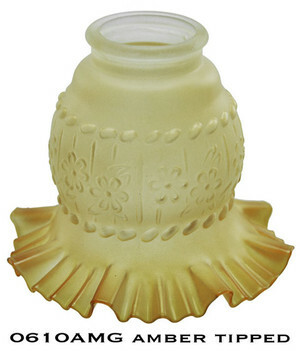 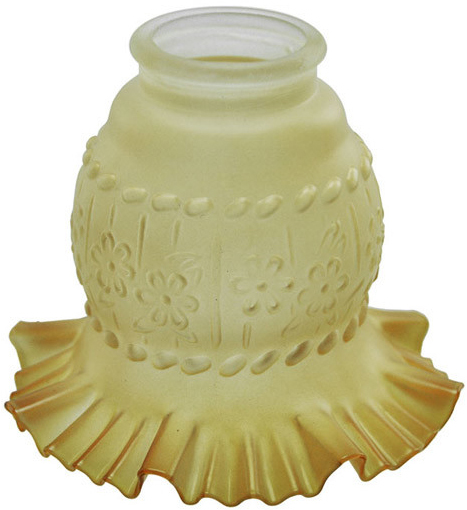 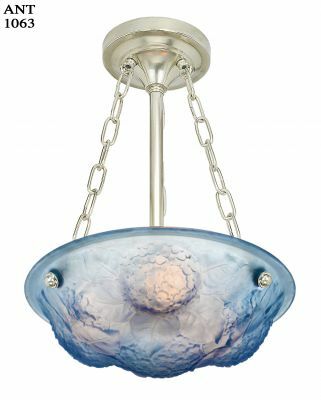 This versatile little shade looks like a genuine antique glass shade because it's cast from one. 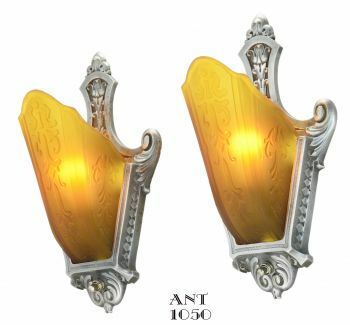 Even our delicate amber tinting pays homage to the original design. 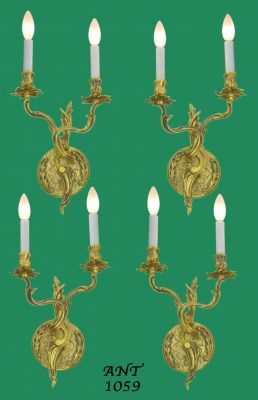 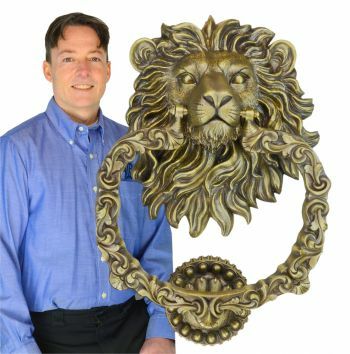 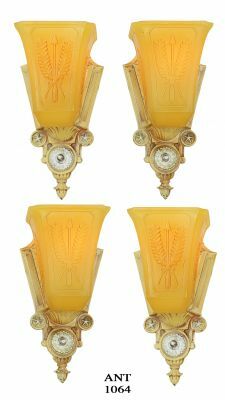 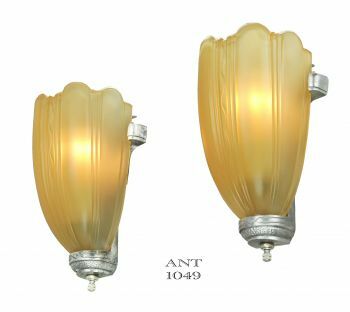 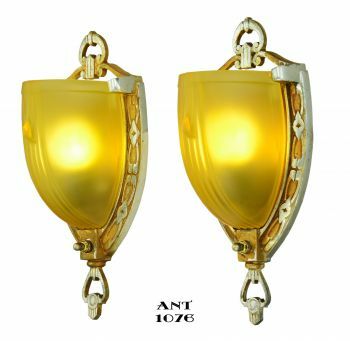 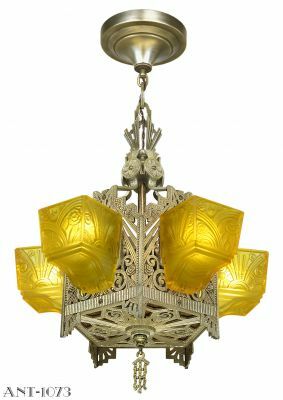 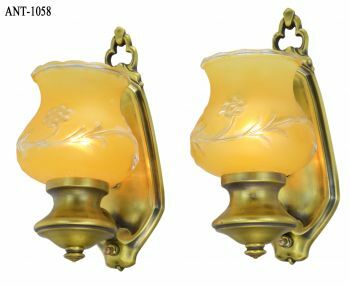 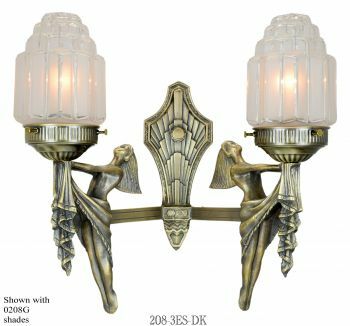 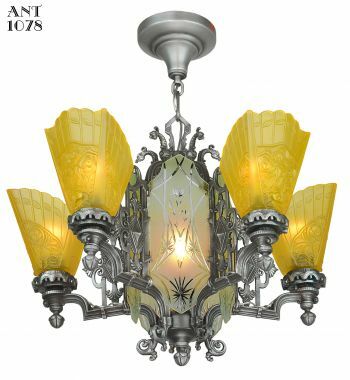 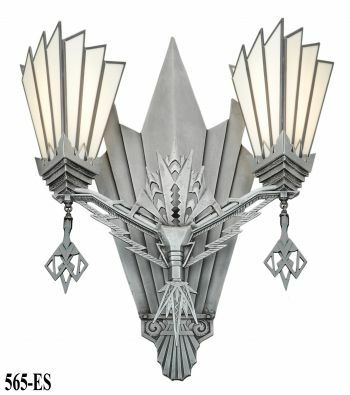 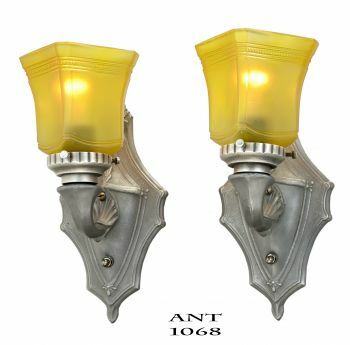 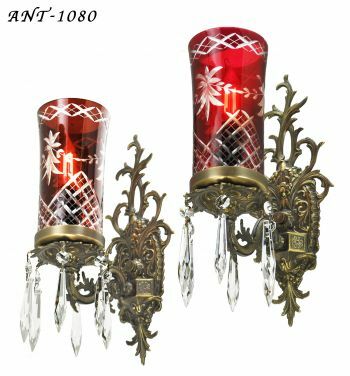 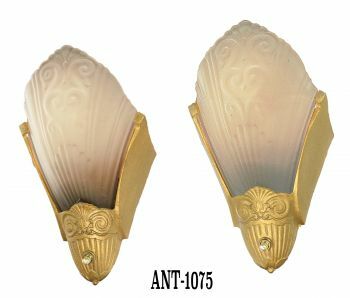 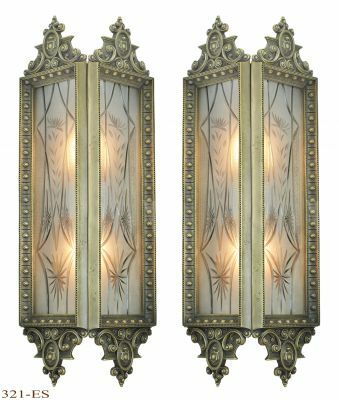 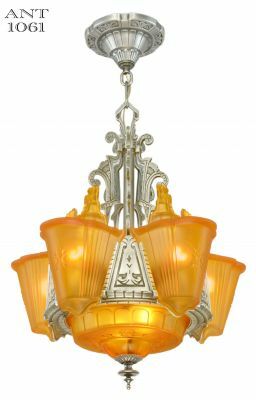 Use this shade on wall sconces, chandeliers, pendants, lamps, and newel posts between 1895 - 1930. 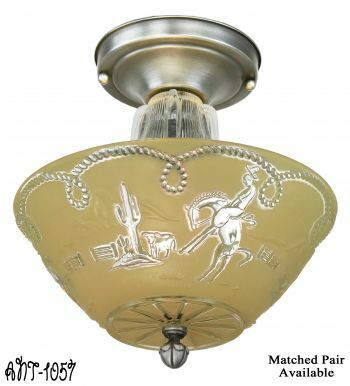 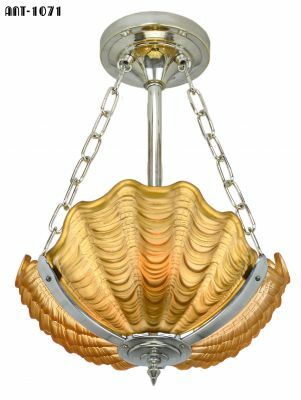 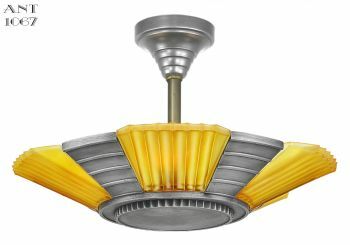 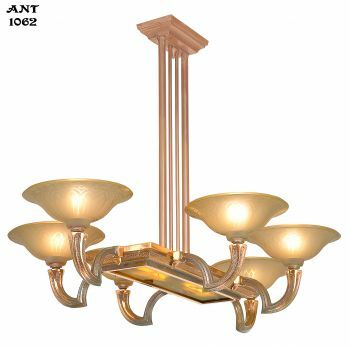 Or use it to warm up a contemporary fixture, such as a ceiling fan. 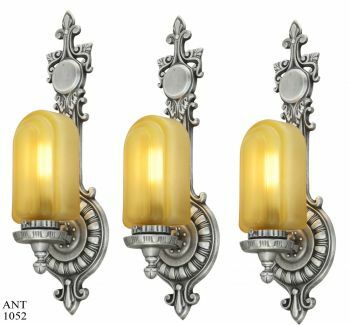 Available in Frosted or Amber Tinted.